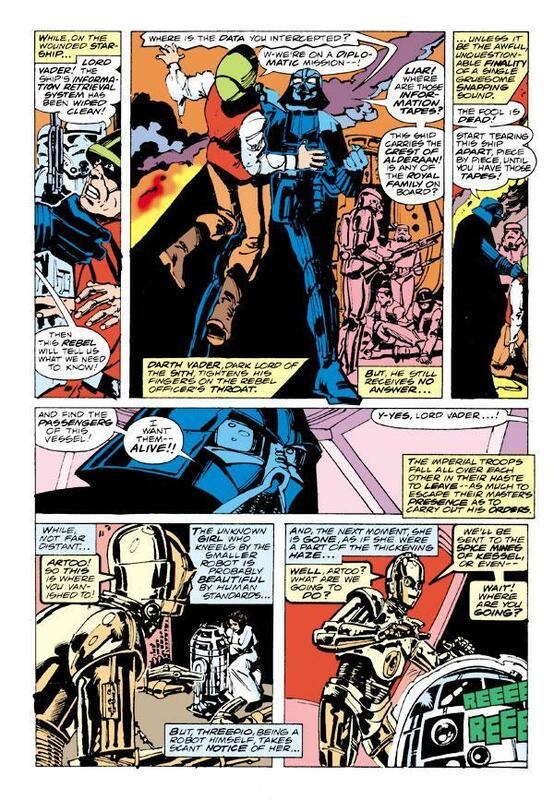 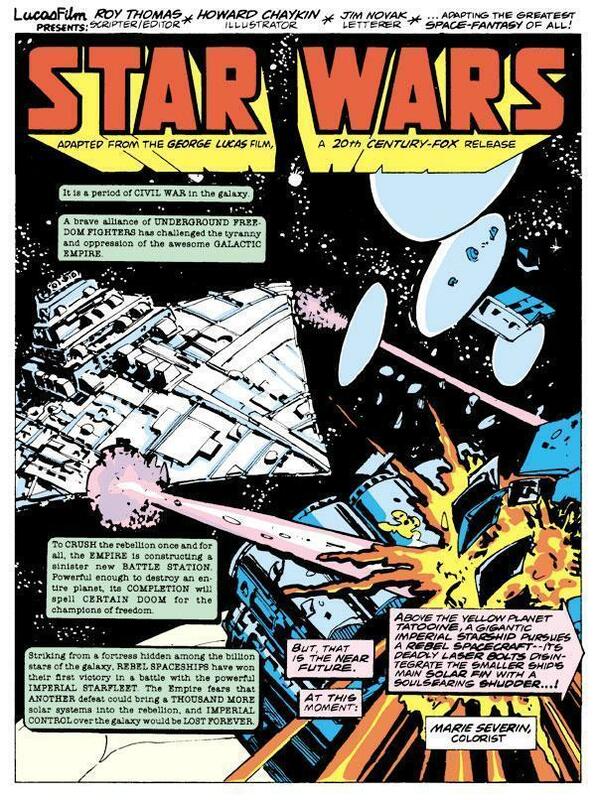 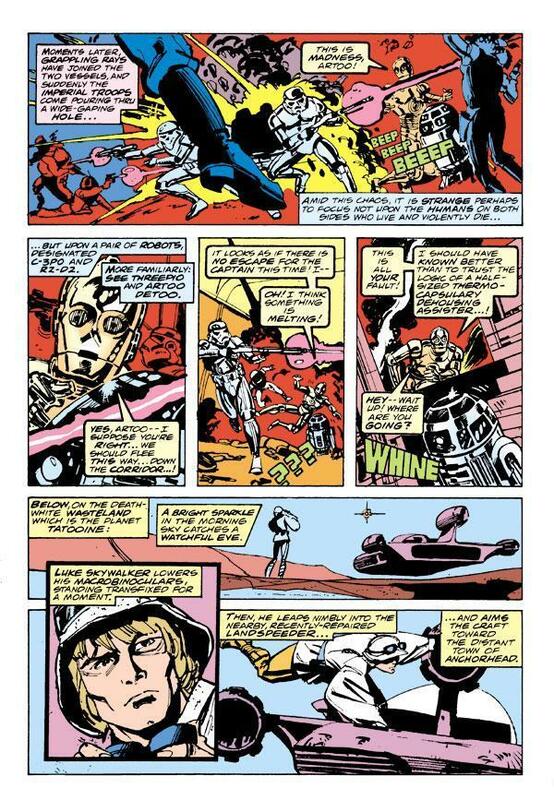 Collecting the first twenty-six issues of the Marvel Comics Star Wars series that launched in 1977 (the same year as the first film), this first volume of Star Wars Omnibus: A Long Time Ago . 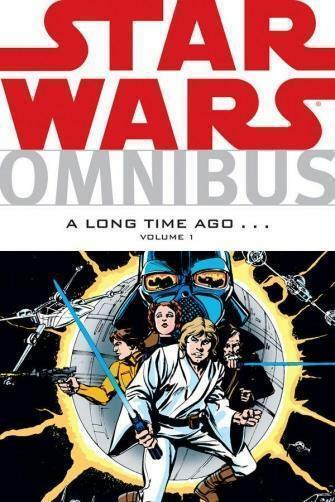 . . is a must have for any Star Wars fan!